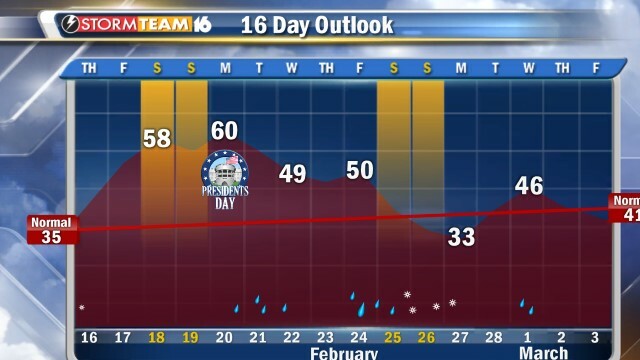 A typical April forecast, not February! I think I am not overstepping my bounds by saying that all the weather forecasters had a BIG “swing and a miss” with their winter forecasts. With 50’s and 60’s in the forecast the next 7 days, as you may have guessed, the golf course will be open with carts available starting Saturday at 12. Hours will be 12-5, and its availability will be evaluated on a day by day basis. The course will remain closed Monday for course maintenance. With night time lows a few days reaching freezing, opening at 12 will allow any frozen surfaces to thaw and safely allow traffic. 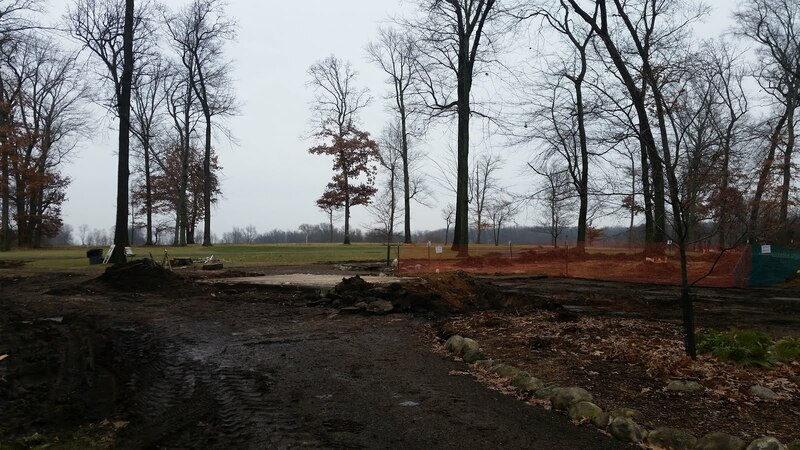 While it is nice to have the golf course open for play so early, there is still much clean up to do from our annual tree work and general debris that has accumulated over the last 3 months. 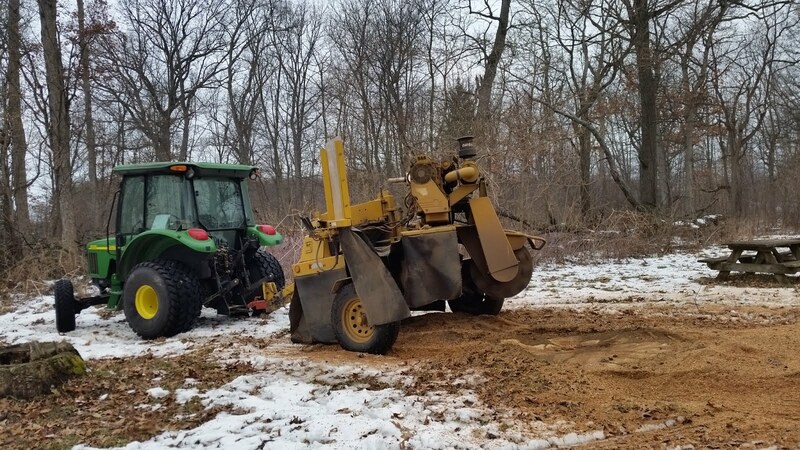 We will be out and about grinding stumps from this winter’s tree work next week. Please exercise caution when equipment is in the area, as these noisy machines and the concentration needed to use them may not allow the operator to see you right away and allow him to move out of the way. These stump holes will be 4-6″ deep when cleaned up, and they will be flagged for everyone’s safety. Please also exercise caution when near the site of the old halfway house. Directly to the east of the old structure is where the new septic field has been installed. This ground is still soft and settling, and cannot withstand any traffic at all. We will have an update on that project in a future blog post. Keep in mind that the average temperature for this time of year is 35 degrees and that the staff and I will manage the turf as it is appropriate for this time of year. What does that mean? 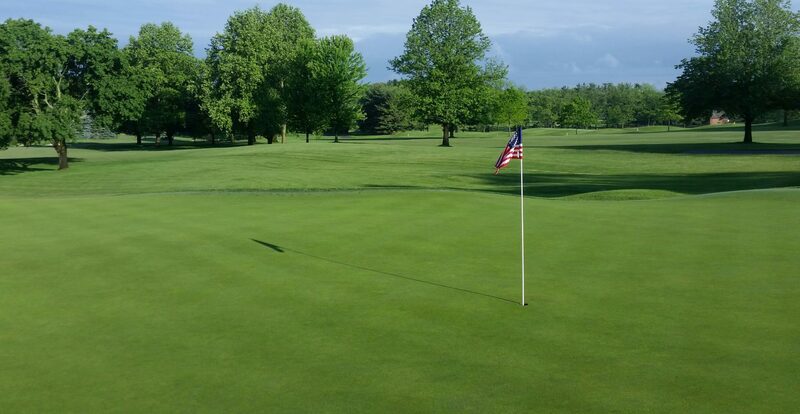 It means that mowing will be done as the weather and growth dictates and other practices, such as raking bunkers, will be done on an as needed basis. Please understand that seasonal employees are brought back based on historical dates that have been determined by both average weather and budgetary guidelines set for the year. We are not usually fully staffed until Memorial Day. If the weather continues to remain warm for an extended period, I may need to re-evaluate returning dates for some employees just so we can keep up with the growth of the turf. February is not the time to push green speeds or mow the turf at normal summer levels however. While the greens have some nice green color right now, the turf growing quite slowly, there is a greater time for recovery from wear. Also, the spring time is the time to develop and grow a deep, healthy root system. As I have mentioned many times, the deeper the root system, the better probability the turf can withstand summer playing expectations during hot summer conditions. Mowing height is directly correlated to root depth. While it is looking like some turf will need a mowing in the next week, it will be at much higher heights than typical summer heights of cut strictly because of the above paragraph. Rolling will be utilized when needed to smooth the greens, but will not be an every day occurrence. 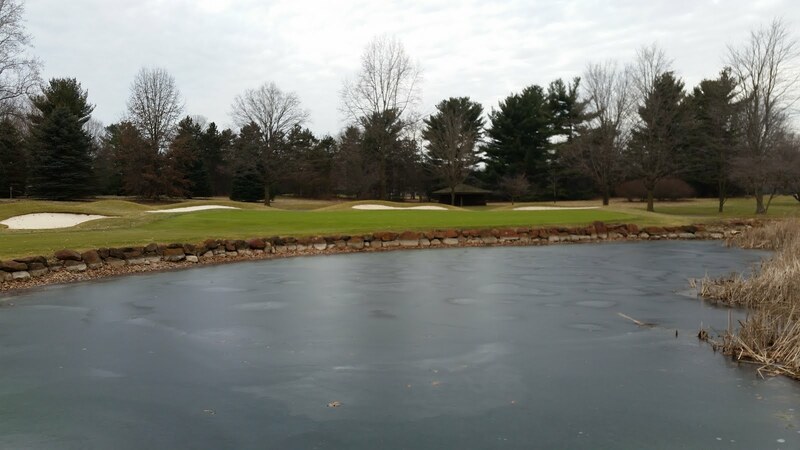 Here is a link to an excellent USGA article further explaining decisions that I have to make with early warm weather, and how it possibly impacts our operation and budget throughout the course of the year. 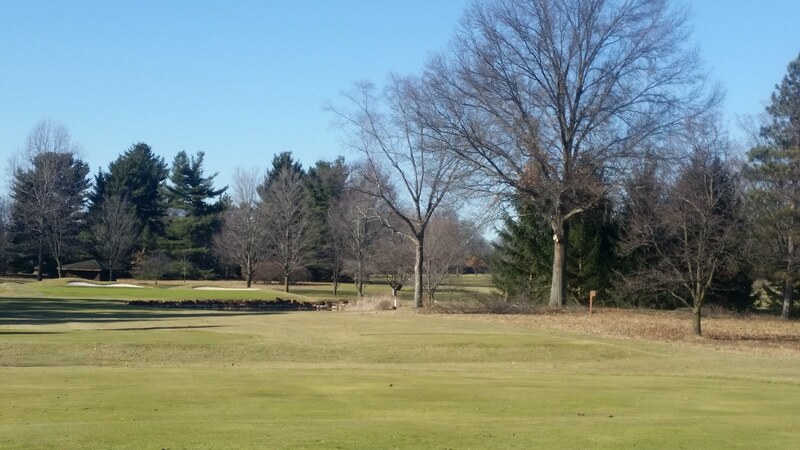 As you are out on the course the next week, you will also notice we have been out pruning up several oak trees. As I referenced in blogs articles here, here, and here, winter is now the suggested time to prune these trees due to the emerging threat of oak wilt. 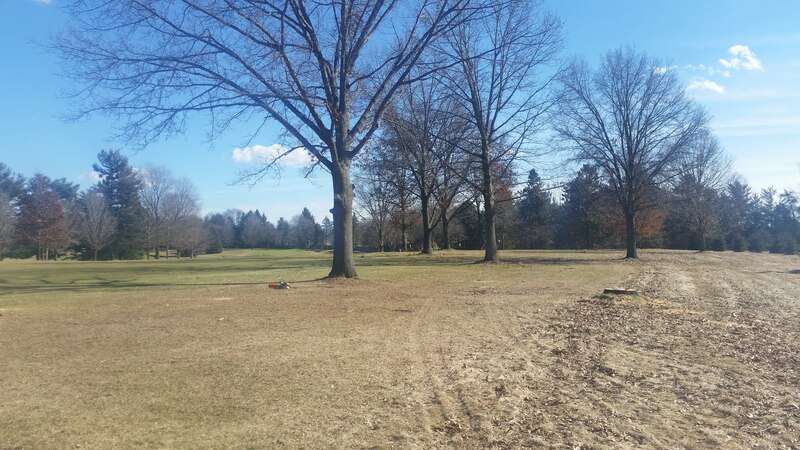 We have about 7 additional trees to work on when the ground firms back up before the golf season hits its full swing. If you have any questions, please contact me at ryan@elconacc.com or call me at the maintenance facility. 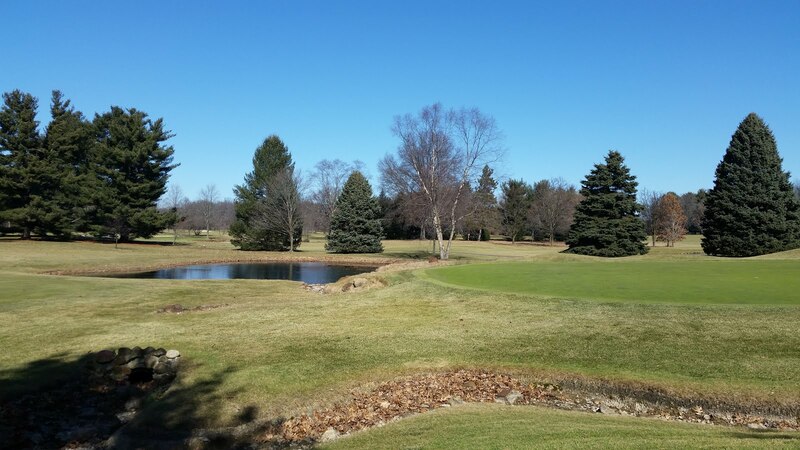 Enjoy these April-like conditions and I look forward to seeing you on the golf course!